On international business development | By Hans Peter Bech, bestselling author, workshop facilitator and business advisor. 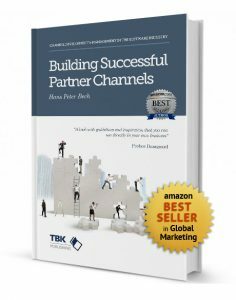 How do you build and manage a channel of more than 2,000 resellers serving over 100,000 customers across 30 countries? Located in a small corner of the world where English isn’t the main language? My new book tells the full story of how that happened. 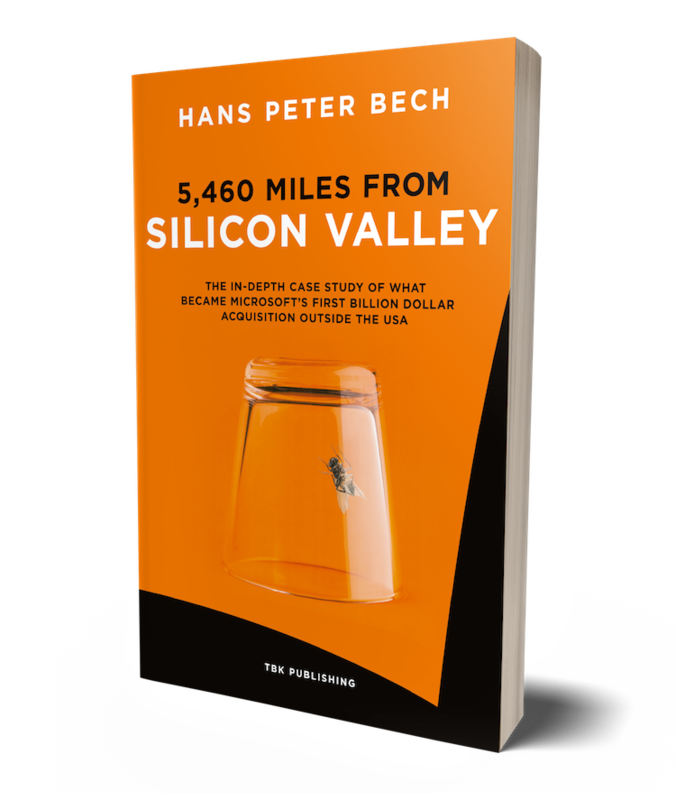 5,460 Miles from Silicon Valley – The In-depth Case Study of What Became Microsoft’s First Billion Dollar Acquisition Outside the USA is a book starting with the birth Damgaard Data, a company set up in 1984 by two brothers, 23-year-old Erik and 21-year-old Preben Damgaard. Less than eight years later, the company had an annual turnover of USD 12.5 million and employed 100 people. “Going Global on a Shoestring” is written for entrepreneurs that understand the need for and the enormous potential offered by fast global growth, but need a framework for making it happen. The objective of the book is to provide a repository of tested ideas for how to start global expansion on a small budget, with only very few people and from a juvenile position in your domestic market. 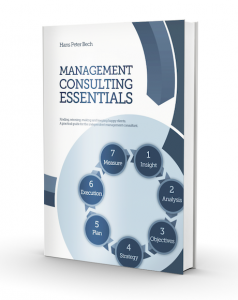 The book is the recipe for rapid international growth on a shoestring. 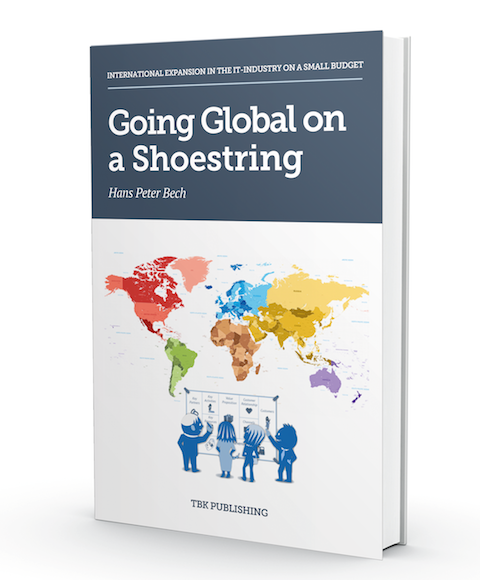 “Going Global on a Shoestring” builds upon Alexander Osterwalder’s business model framework, several selected case stories from the software industry and the author’s experience with growing small information technology companies to global market leaders.